Transfusion set specially designed to transfuse blood. Strong, sleek and sharp spike with airvent to puncture blood bag outlets. Drip chamber with filter mesh to keep out blood clots from entering the patient’s circulation. Regulator clamp to control transfusion rate. Kink resistant, soft, PVC tubing. Latex bulb to administer medication. Available in Single-drip/Double-drip chamber variants. Options of Latex bulb site/Y-injection site; Luer-slip/ Male-rotator variants. 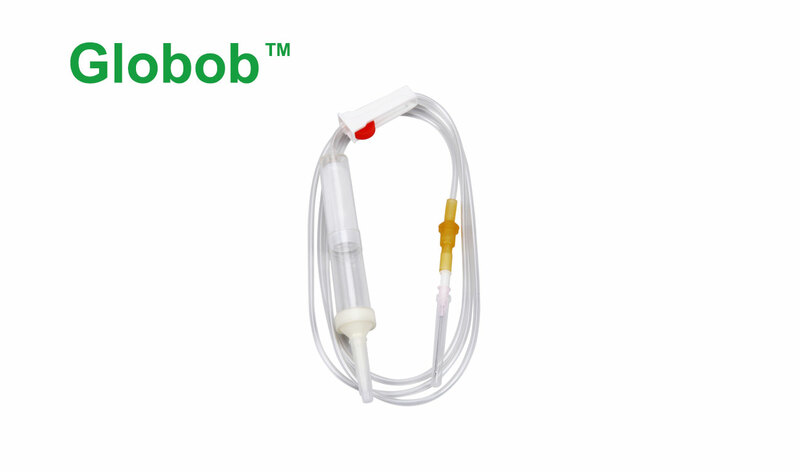 Global Medikit is the leading manufacturer and exporter of medical disposables in India. Our team has more than 25 years of experience in manufacturing and marketing critical care products in over 65 countries.